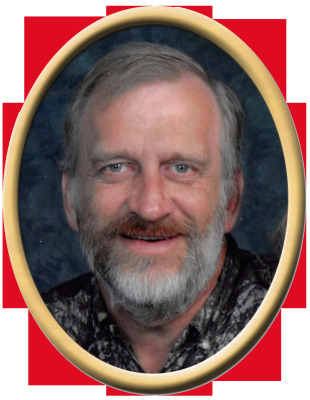 Ricky L. Siniard, 62, of New Hope, passed away Tuesday. He was preceded in death by father, Lavon Siniard. Surviving are wife, Syrethia Siniard, mother, Wanda Siniard, son, Jacub (Rebecca) Siniard, daughter, Sara (Ryan) Richards, son, Jered Siniard, grandchildren Tyson Siniard and KelsieRichards, sister, Lawanda Siniard, and several nieces and nephews. Visitation will be Friday 5:00 PM to 8:00 PM at New Hope Funeral Home. Services will be held at New Hope Funeral Home Chapel, Saturday at 11:00 AM with Darrell Chambers and Bro. George Denmark officiating. Interment will be in the Bethel Cemetery. "Email Address" would like to share the life celebration of Ricky L. Siniard. Click on the "link" to go to share a favorite memory or leave a condolence message for the family.